Chinese twins, named Lulu and Nana, had their genes altered before birth with a gene-editing tool called CRISPR in order to make them immune to acquiring HIV that causes AIDS. Now, scientists believe that the twin girls, born last year, may have had their cognition and memory enhanced in the process. 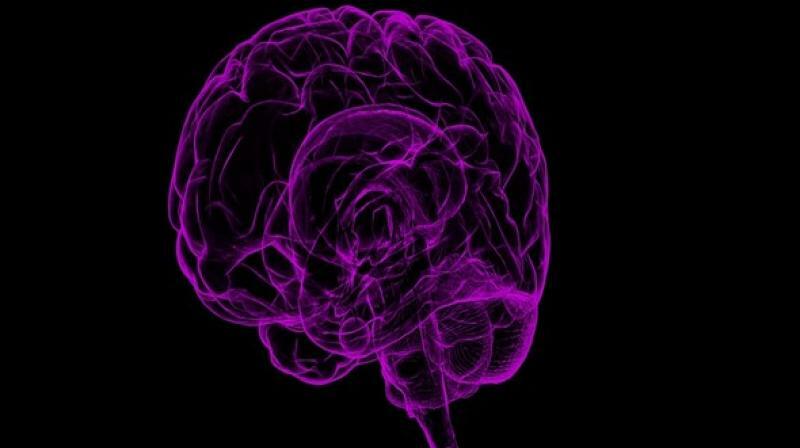 A new research reveals that the same alteration introduced into the girls’ DNA, not only makes mice smarter but also improves human brain recovery after stroke. This can also be linked to greater success in school at a later stage, MIT Technology Review reported. It is due to the deletion or mutation of the gene called CCR5 that the researchers believe impacts memory and the brain’s ability to form new connections. HIV requires the CCR5 gene to enter human blood cells. When Chinese biophysics researcher Dr Jiankui altered the gene of the human embryo he did not intend on creating the first metahumans with enhanced brains. However, Alcino J. Silva, a neurobiologist at UCLA, believes, Dr Jiankui may have inadvertently done so regardless of the intent. While it remains to be proven if Lulu and Nana are actually the first humans with altered genes leading to enhanced brains, CRISPR remains a controversial use of science and technology regarded by the critics as ‘irresponsible’ and a potential reason for a biotechnology race between China and the US.